Welcome to Rancho Dos Ninos! 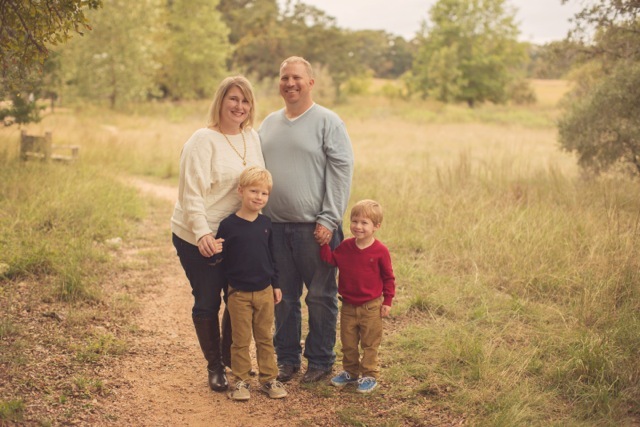 I am Jeremy Johnson, and my wife Tina and I have two young boys, which led us to the name of our ranch. We live in San Antonio, but our little piece of happiness is in Harwood, Texas, about 90 miles from our home. When we realized our lifelong dream of owning a ranch, we researched cattle breeds looking for easy care and gentle disposition. Texas Longhorns definitely fit the bill and more! Add in their beauty and the fun of a "surprise" at every calving, and we were sold on the breed. Rancho Dos Ninos is working toward a solid breeding program to provide Texas Longhorns with the "whole package". We're striving for animals that are competitive in futurities, measurement contests, and will make great brood cows! Please contact us for more information, or to inquire about one of our animals! We are always happy to have you come out and visit, and take a look at these beautiful creatures.